upendo is War. upendo is War is awesome. \m/. 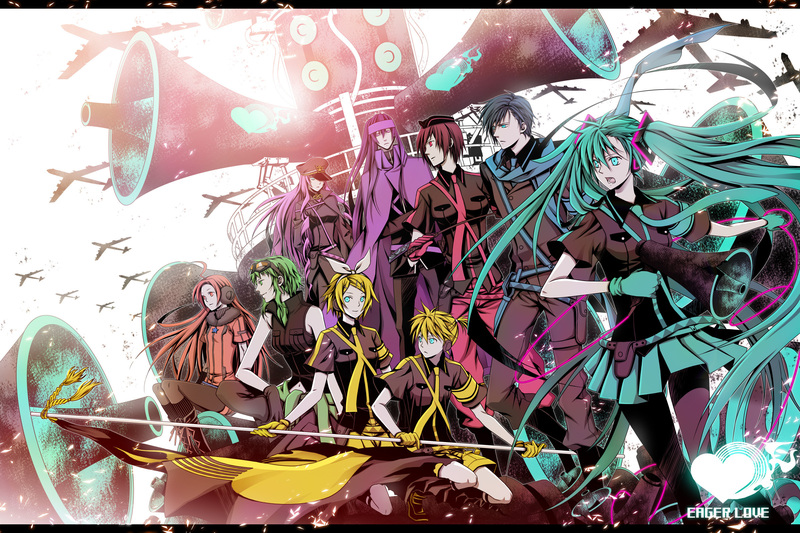 HD Wallpaper and background images in the Vocaloid club tagged: vocaloid miku len rin luka kaito meiko gakupo gumi. This Vocaloid photo might contain bouquet, corsage, posy, and nosegay.